Why will it benefit your business? 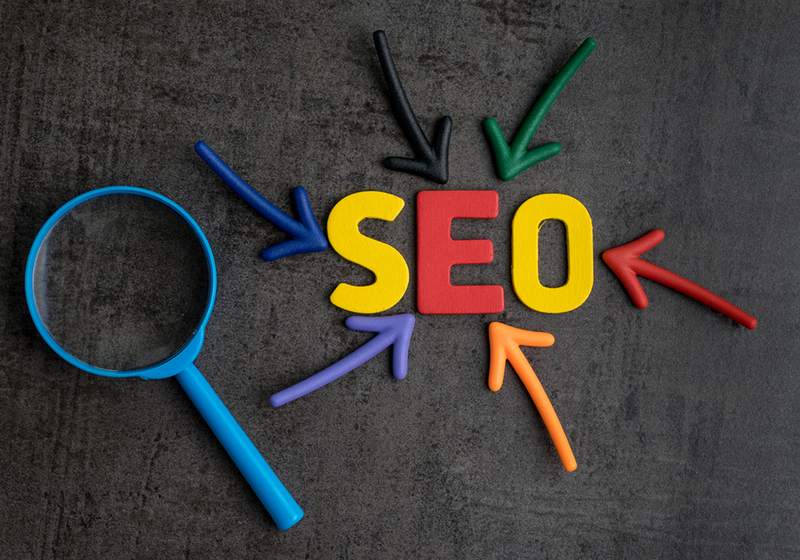 The implementation of an effective SEO strategy can help drive traffic towards your businesses site and content. A greater level of traffic driven to your site will most likely contribute to a boost in sales and revenue as well as increasing brand awareness. Create pages primarily for the users that clearly and accurately display your content, making sure that the title and ALT attributes are descriptive and concise. Create content regularly to ensure your website is frequently updated. Make sure to circulate this content on social media channels that link back to your website to increase the chance of views. Look for topics and key words that are currently trending amongst consumers to ensure you fully engage readers. If you are delivering content that people are currently searching for, you will increase the chances of driving more traffic to your website. Investing in an SEO tool such as Moz could make your life a whole lot easier when it comes to competing with competitors SEO rankings. Such software’s can help reduce the time taken to research trending keywords to include in your content. Ensure your website provides a seamless user experience. This can be created through quick page loading speed, a clear and appealing website design and being mobile friendly. Finally, make sure to maximise the character limits for tags and meta descriptions when publishing content to your blog/website. Meta descriptions have an important function when it comes to search rankings as they provide a succinct description of the content included on the specific webpage. Be unique and interesting with your descriptions whilst reflecting the page content-avoid unnecessary details that won’t engage the reader.